Welcome back to another fun week at CAS-ual Fridays! We really enjoyed all the sparkle you brought to the gallery last week. This week we've got a challenge that will have you seeing spots. 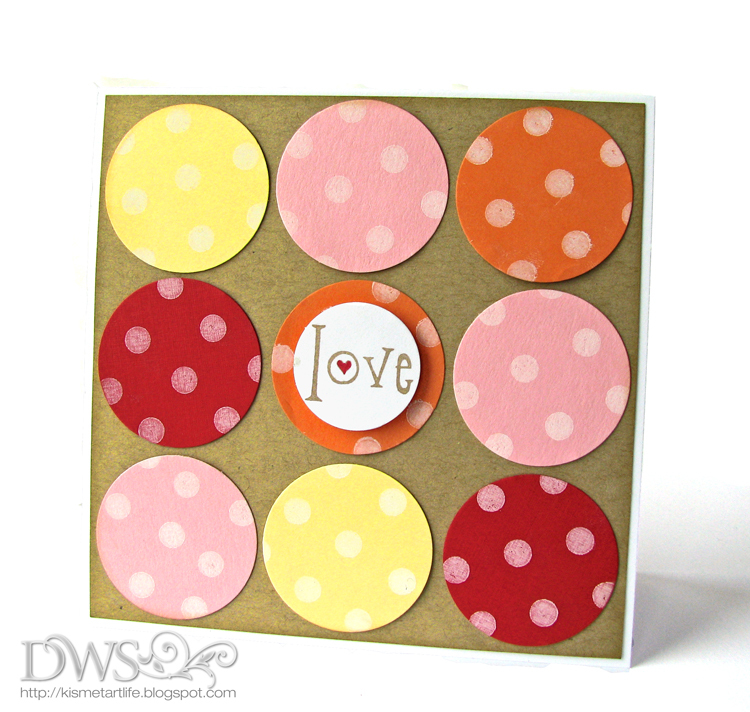 CFC56: Create a Clean And Simple project using polka dots. This week's inspiration parade will be filled with designs using stamps provided by our amazing sponsor! for a designer look on all your paper arts. In addition to providing a wide range of products, we also have an extensive collection of project ideas. We strive to continually provide you with new inspiration both on our website and our blog. We hope you'll check them out! This week's winner will receive a $25 mini shopping spree at DeNami Design! Squeeee! I ADORE polka dots, & you ladies are blowing me away with your adorable samples! Can't WAIT to play! OMG. The WHOLE DT did such an amazing job with their DeNami stamps! I love each and every one of these cards! Gotta love the dots! Thanks for the great inspiration, I wanna play! Amazing inspiration! What a great challenge! Look forward to seeing a full gallery of stunning dotty creations! one of the best DT posts! These are so clever, clean and FANTASTIC! LOVE the DT samples for our inspiration! I'm trying to cultivate my CAS card skills as I typically layer and layer and can't stop with embellishments - lol! This challenge helps me work on keeping it simpler! Yay! 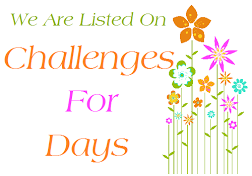 Another super fun challenge! I love me some polka dots just as much as I love me some bling! Thanks for the awesome inspiration from the DT! Polka dots were big in the 80's and I had several blouses that were my Polka dotted favorite! Thanks for bringing back those memories! I LOVE polka dots!! The DT samples are awesome as always! Thanks for the great challenge! fabulous dt creations, I always find so much inspiration here!! Thanks for the fun challenge and lovely inspiration!! Making these CAS cards really makes me stretch, you'd think lots of layers would do that, but for me it's the opposite. I love polka dots and this challenge was fun to play along with. CAS is not my usual style but it's always good to step out of our comfort box so thanks for the nudge. I had a lot of fun with this challenge, thanks for giving us so much fun inspiration! Thank you for another awesome challenge & wonderful inspiration!